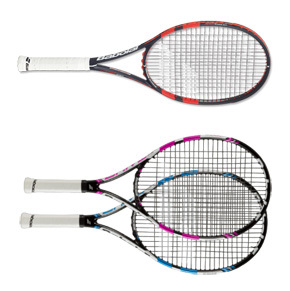 We stock a good range of men’s and women’s Babolat tennis rackets covering all price points. 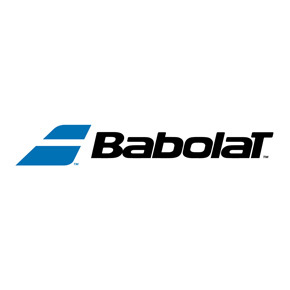 Babolat rackets are created for optimal performance, and are used by many top players such as Rafael Nadal and Jo Wilfried Tsonga, plus Agnieszka Radwanska, Garbine Muguruza and Heather Watson. We also stock a well priced range of junior Babolat rackets, for those just starting out in the game, through to those playing tournaments.